Before we head into the busy fall season, we're wrapping up summer with a relaxing news update. Well, it was relaxing until we stumbled upon Miyamoto-san's secret time travel abilities. How else can you explain Nintendo's plans to put out a Mario Maker game that doesn't allow you to upload courses to the Internet? Clearly 1987 Miyamoto-san has usurped his modern self and taken over Nintendo. 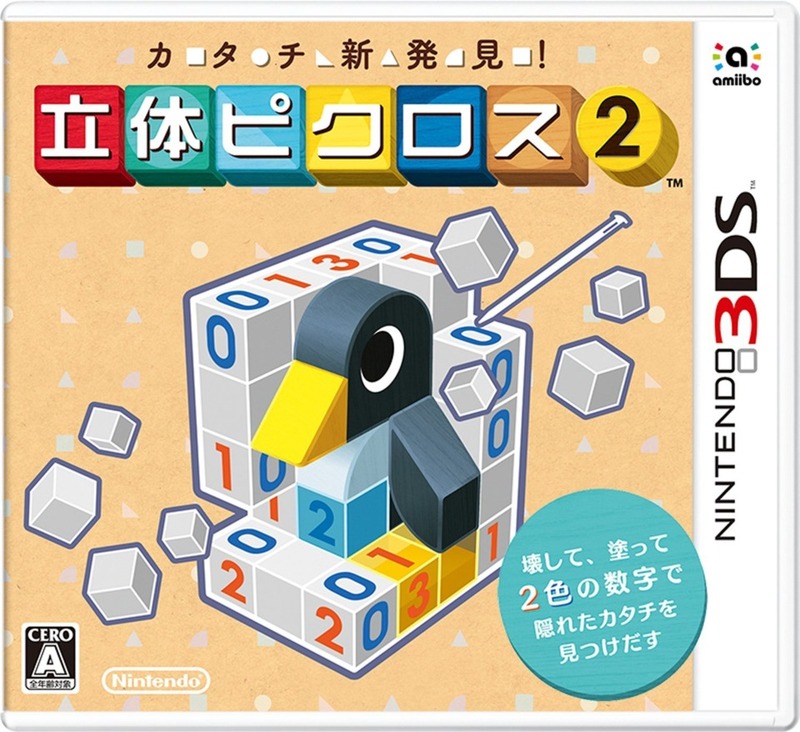 Also: Picross 3D is back, baby!